BEIRUT (Reuters) – Christians in Lebanon held a candlelit vigil on Saturday for two archbishops captured in Syria in April, appealing to their kidnappers to free them and urging Syrian security forces to do more to win their release. 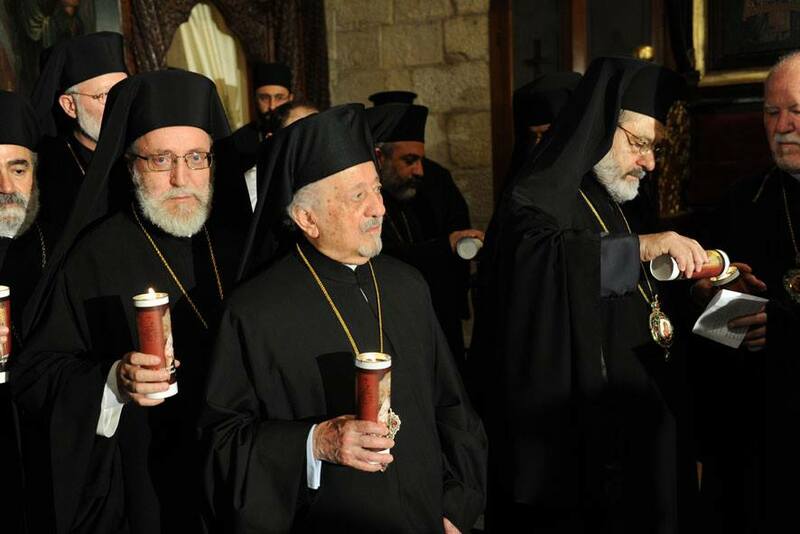 Patriarch of Antioch John Yazigi led around 300 people in the vigil near the Lebanese city of Tripoli to call for the release of his brother, Greek Orthodox Archbishop Paul Yazigi, and Syrian Orthodox Archbishop Yohanna Ibrahim. The archbishops, seized near the city of Aleppo on April 22, are the most senior church figures caught up in the battle between President Bashar al-Assad’s forces and the mainly Sunni Muslim rebels trying to overthrow him. “It hurts our soul to see what is happening in our homeland,” the patriarch said of the civil war which has killed 93,000 people, driven 1.6 million refugees abroad and left many more homeless inside Syria. Many Christians feel vulnerable to the sectarian dynamic of the conflict, with hardline Islamist brigades becoming increasingly powerful among rebel ranks. Syrian authorities blamed the abduction on a “terrorist group”, the label they usually give to the rebels, but opposition fighters in Aleppo denied they had kidnapped the archbishops. Yazigi said he appreciated the efforts of Syrian security services to free the clerics. “But we nevertheless wonder about their inability in this regard. Are they really incapable of doing anything?” he said.